When guys set out to start losing weight, their mission usually begins in one familiar place: the treadmill. In fact, this old gym touchstone—that cardio = weight loss—is so well-worn that it’s practically a law of the universe. We hear guys say it over and over: “I need to keep my weight down, so I’ll do more cardio.” Then they trundle over to their gym’s Treadmill Row, flick on the TV , and settle in for 45 minutes of mostly unpleasant sweating. But here’s the thing: That’s not necessarily true. Cardio doesn’t necessarily translate to losing weight. In fact, one could argue that they’re two totally different modes of training. Sound familiar? Truth is, while cardio is one of the quickest ways to trim down, most guys don’t go about it correctly. 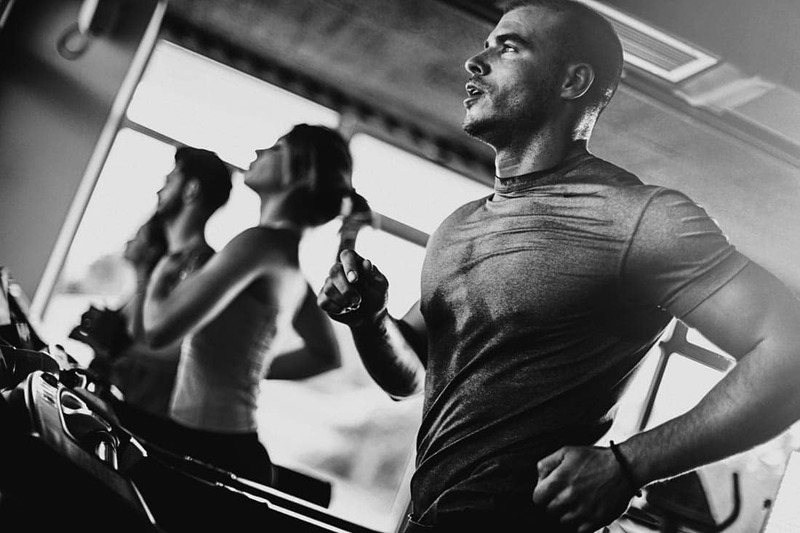 Here’s why you shouldn’t necessarily equate cardio with losing weight—and how you can make cardio work translate to a smaller waistline. Anaerobic alactic: Short, intense energy spurts that last about 20 seconds, anaerobic workouts increase your maximal strength, speed, and/or power. Example: 100m sprint.Anaerobic lactic: This system kicks after 20 seconds of maximum effort, and provides energy for activities lasting up to a minute. Your body will start to produce lactic acid. Example: 400m sprint. Aerobic: This system gives energy to longer bouts of activity by breaking down carbs, amino acids, and fatty acids. Unlike the other two forms of cardio workouts, aerobic workouts use oxygen. 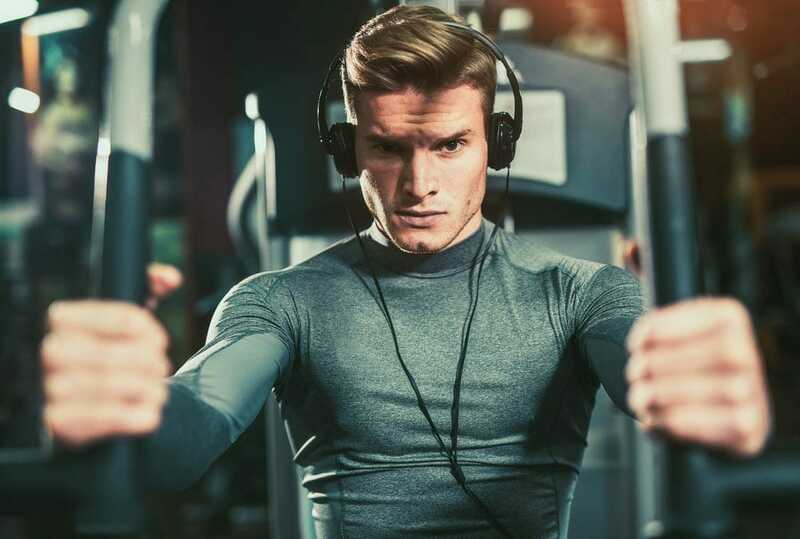 Where most guys go wrong with their cardio workouts is focusing on volume, rather than intensity. Nix the mindset that cardio only entails mind-numbing treadmill runs, uninspired rides on a stationary bike, and jogs around your neighborhood. Also: Try these eight cardio workouts for the guy who hates cardio. You can utilise sleds and prowlers, tires, hammers, and battle ropes to incorporate more fat-incinerating cardio into your regimen. So if cardio is conditioning, how do you lose weight in the gym? If you’re solely looking to cut overall body mass, cardio is best—but it’s better when you pair cardio with strength training, according to research published in the Journal of Applied Physiology. In that study, nearly 120 overweight men and women did one of three workouts for eight months: resistance training, aerobic training (cardio), or a combination of the two. People who did aerobic training or the combined protocol reduced more total body fat than people who just did strength training. However, people who did resistance training and the combined regimen boosted lean body mass more than plain cardio did. So if you’re “skinny fat” and looking to hone greater muscle definition, combining cardio workouts and high-intensity interval training is your best bet. That’s why high-intensity interval training that incorporates weights is so effective for both building muscle and burning fat. Think of it as a hybrid of cardio and strength training. What’s more, when you combine tough, heart-rate-revving work with very little rest, your body will start to trigger EPOC, or excess post-exercise oxygen consumption. That means you’ll torch more calories post-workout (often called the “afterburn” effect). Nutritional intake is also a key point. You know that guy who does 45 minutes on the elliptical, and then eats two donuts for breakfast? He’s wasting his time, because he just ate back every calorie he burned. Maintaining a calorie deficit—that is, burning more calories than you consume—is essential for burning fat, and no amount of cardio can reverse that. So it’s time to get creative with your workouts. Most important, stop assuming that losing weight is a function of how many hours you slave away on the treadmill. You’ll get more enjoyment out of your fitness time—and the results.